New Album “Universal Chaos” Coming May 24th, 2019! 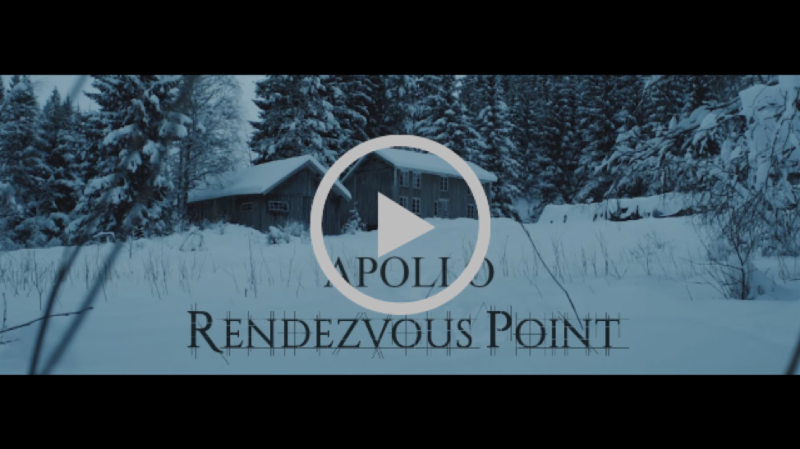 Rendezvous Point delivers a fierce and hard hitting energy bomb in the realm of progressive metal. With highly educated and skilled musicians, they are able to push the boundaries within the genre, creating a larger than life sounding experience for the listener as well as for themselves. With heavy drums, rumbling bass, raw guitars, large synthesizer sounds and powerful vocals, they explore new areas of the genre, daring to expand upon that which is already there. After releasing their critically acclaimed debut album “Solar Storm” in 2015, they shaked the progressive metal scene, shocking the audience and reviewers with their tight, solid and heavy live performance. 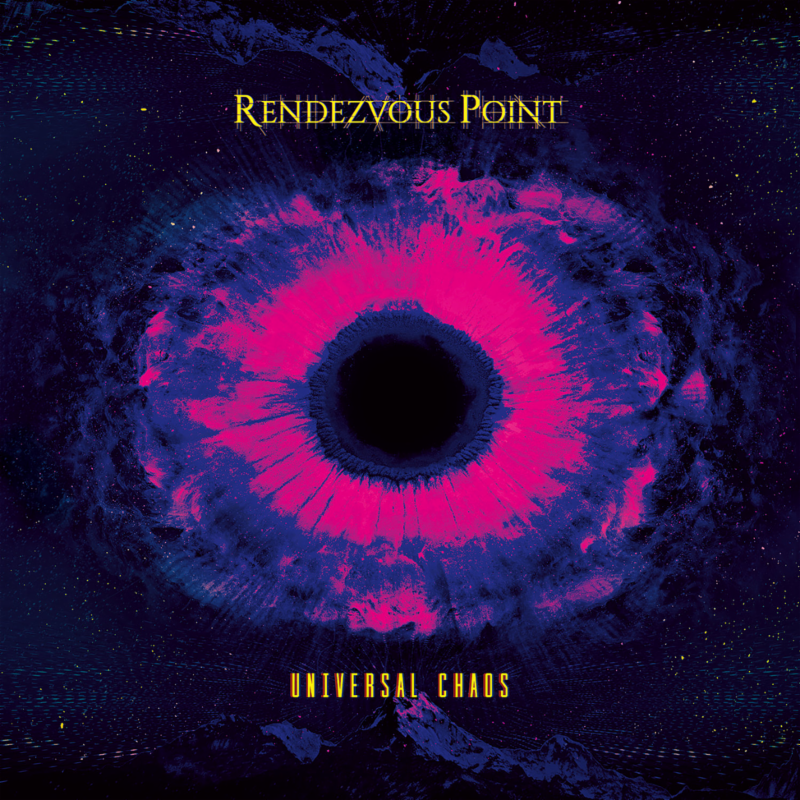 Rendezvous Point is now ready with their second studio album, taking their music to an even higher level. “Universal Chaos” continues the bands playfulness with advanced rhythms and sonic depth. 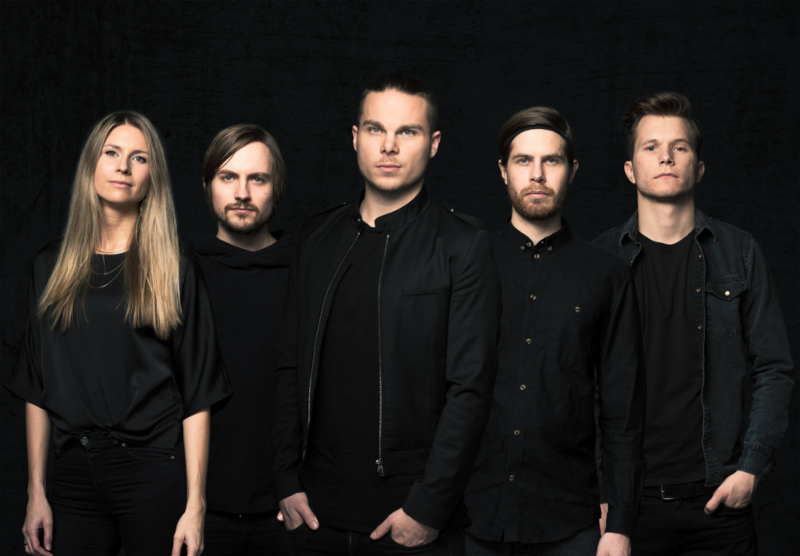 The band consists of Geirmund Hansen on vocals, Baard Kolstad on drums (Leprous),Petter Hallaråker on guitar, Nicolay Tangen Svennæs on keyboards (Ihsahn, Bernhoft, Emilie Nicolas) and Gunn-Hilde Erstad on bass. JINJER Premiere New Music Video & Announce European Tour Dates! Former Misfits Lead Singer Michale Graves Performance In Dayton, Ohio - Photos and Show Review Here!